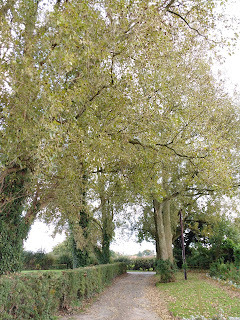 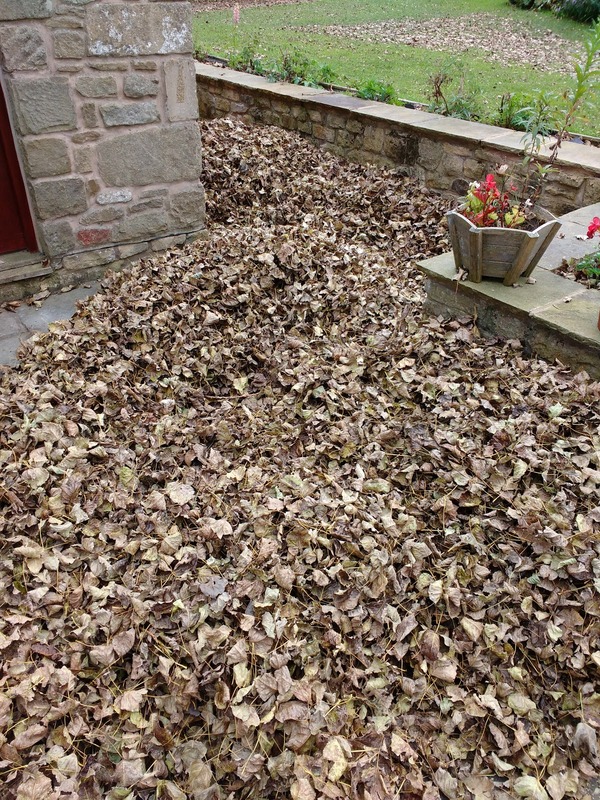 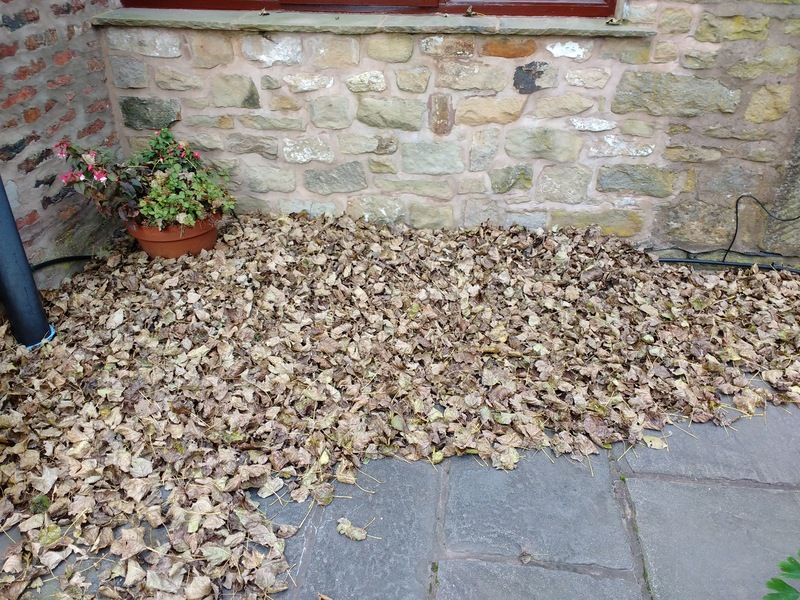 Autumn has well and truly arrived and we returned home yesterday to piles of leaves everywhere. 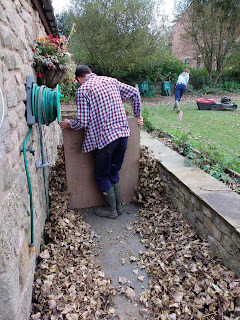 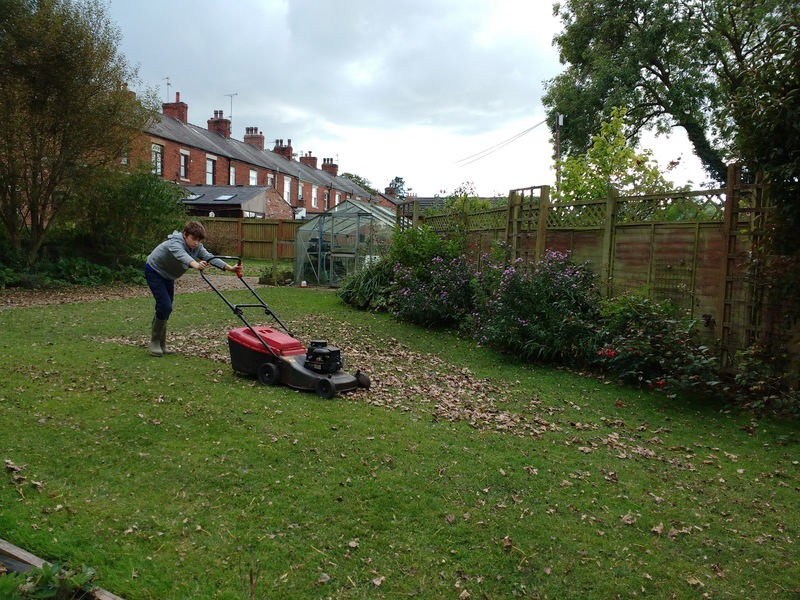 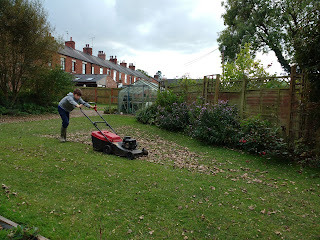 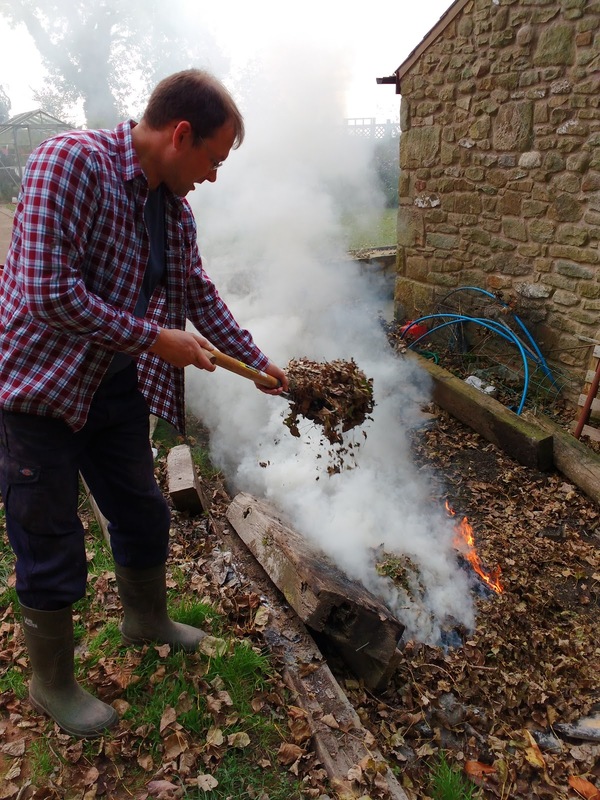 Luke got the mower out to collect the leaves from the grass whilst Mark brushed the leaves into big piles so they could easily be carried to the fire. 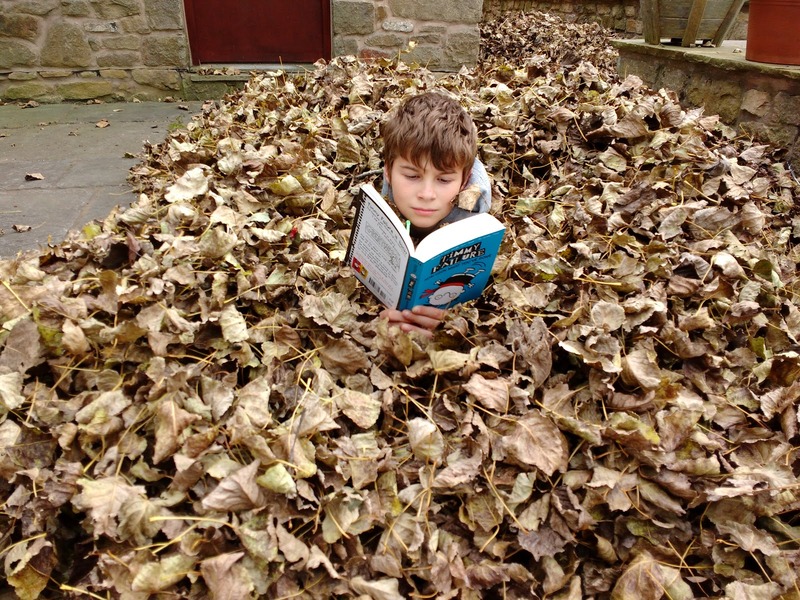 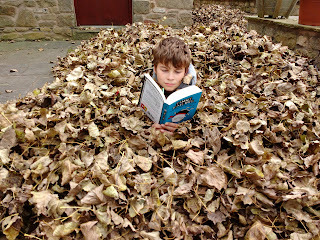 Luke took 5 minutes to catch up with some reading, he is taking part in an "Extreme Reading" challenge at school and has to find unusual places to read so a huge pile of leaves was a great photo opportunity. 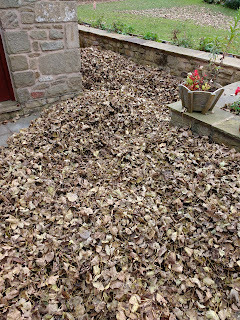 Looking at the trees there are still plenty of leaves to fall so I think we are going to busy next weekend too!